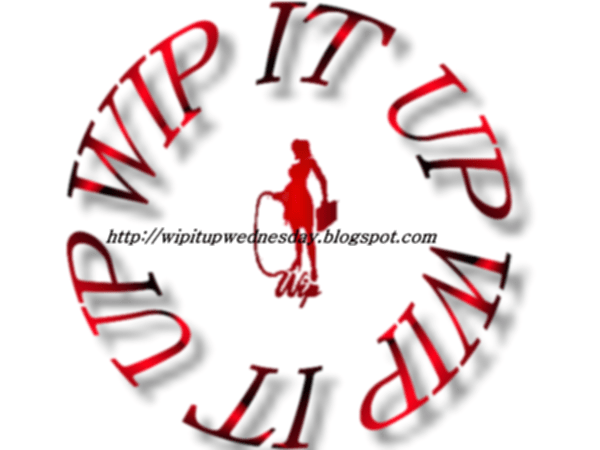 This entry was posted in Cover Reveal, My Books, Work In Progress and tagged historical, RPS, spanking, western by Livia Grant. Bookmark the permalink. Wow wow wow! What a gorgeous cover! I love it! And I LOVE the snippet! Thanks my dear! I got to stretch my writing” this one and it felt great. I’m pleased with the results. This sounds so good!! Can’t wait to snag a copy!